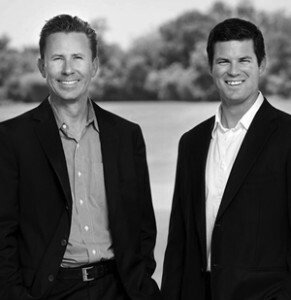 EBL Construction is the creation of two industry leaders—Paul Benson and Michael Hawkins. Working together on a high-profile resort destination community on the paradise coast of Southwest Florida shaped their core strategy: engage a multi-disciplined team of professionals with diverse expertise to integrate real estate development and management into one entity. 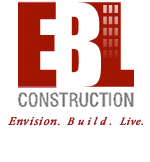 From this central idea, EBL Partners, the parent of EBL Construction, emerged. A series of successes in high-rise condominium projects led to expanded holdings and scope of projects, including the Gables Marquis (Coral Gables, FL), The Ellington (Oakland, CA), Canyon Ranch (Miami Beach, FL) and Morgan Falls (Atlanta, GA). Specialized divisions—EBL Construction and EBL Interiors—allow added flexibility for clients to use EBL’s capabilities most effectively, regardless of scope, budget or timeline.